All parts will need to be sent away for repair and testing under this warranty period at the buyer's postage expense. Professionally trained and Licensed Security Technicians can install your CCTV system for a fixed price. Send us your house plans for recommendations on total CCTV security coverage. Network cable is requried to be run from each camera back to the NVR, connected using RJ connectors. 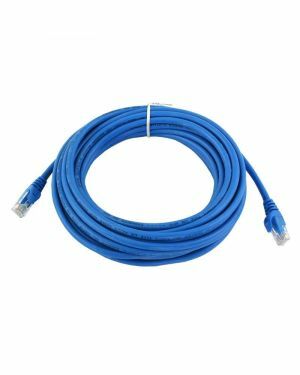 Larger rolls of Category cable are available through CTC Communications. Power over ethernet, means the each camera does not requre it's individual power souce it is powered throught the LAN, (Local area network/ router). The HIK Vision NVR comes with a built in POE switch.